Policy-makers and experts from all sectors are discussing ways to finance the 17 Sustainable Development Goals. 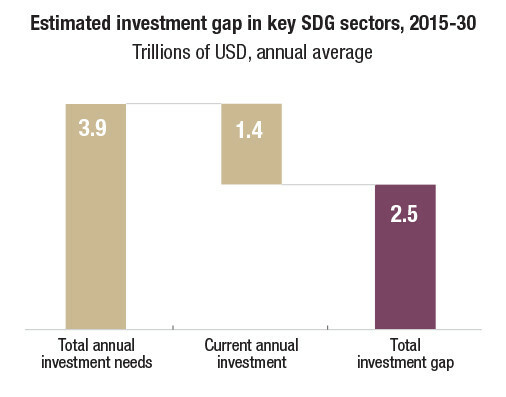 This dialogue is testament to an ongoing paradigm shift in the thinking about development finance: today, there is a clear focus on how to remove constraints, mitigate risks and unlock the resources needed to move from billions to the trillions required to achieve the new development agenda. This article is one in a series of opinion pieces on issues covered in the OECD Development Co-operation Report 2016: The Sustainable Development Goals as Business Opportunities.